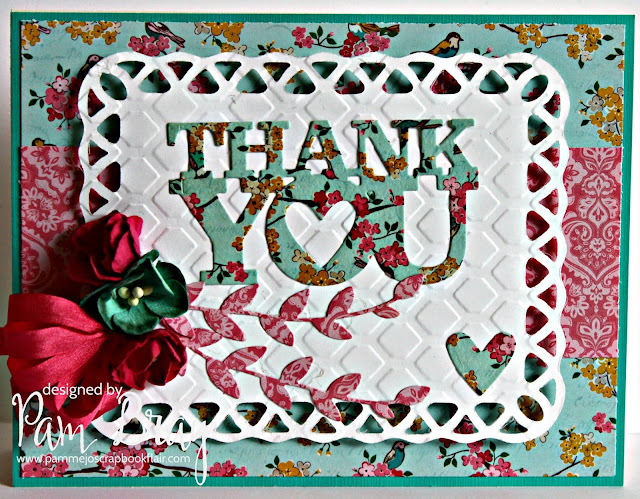 I created my Thank You Card using DCWV Simply Joy 12 x 12 Paper along with Diamond Press Greeting Cutting Dies that were featured on HSN. would love if you would follow my blog!! !